DJ Vapour: ‘Anger Management’ interview. DJ Vapour talks about the recent work and output on 36 Hertz. DJ Vapour talks about ‘Back To The Bass 4’. SR & Digbee talk about the new ep on 36 Hertz and give us an exclusive mix. Mix and words from 36hertz boss VAPOUR, just for us. 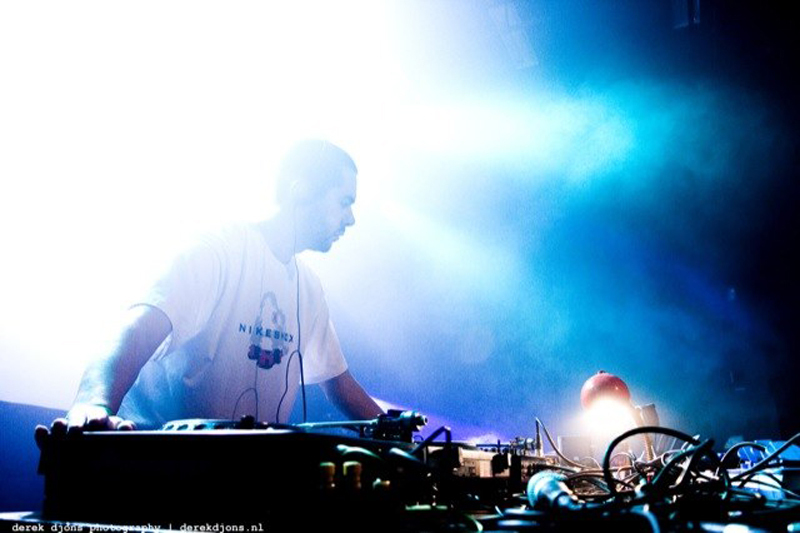 We caught up with the legendary DJ Vapour about him, his 36 Hertz label and his camp.